You voted. Now, here are the results. Presenting the winners of Northern Michigan's 2016 Red Hot Best! 2017 Red Hot Best Winners will be announced here (all top 10)! Get the June 2017 issue of Traverse, Northern Michigan’s Magazine for the top 3 winners. More than 10,000 voters from across the state weighed in on 101 things they love about Northern Michigan. Their votes determined over 300 Red Hot Best winners and 700 honorable mentions, revealed below. We’ll be updating this list weekly as each category’s Red Hot Best winners are announced. 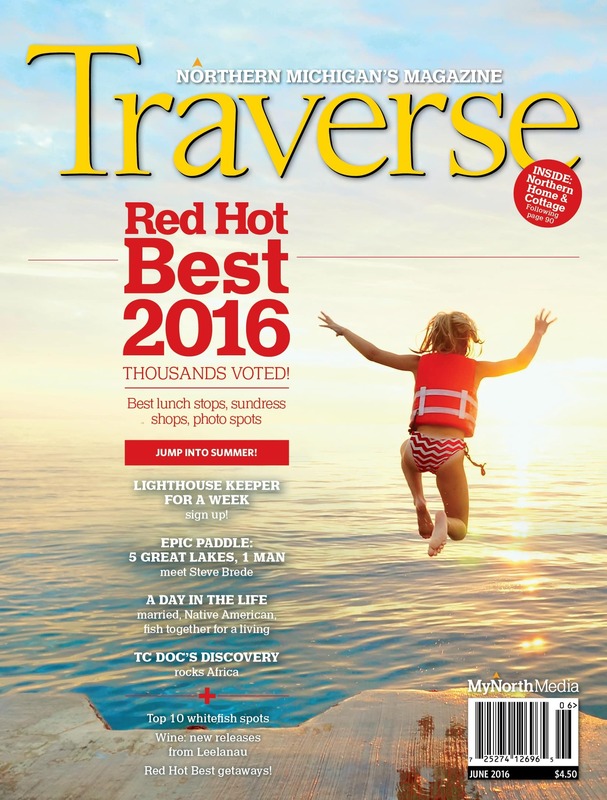 Red Hot Best winners were featured in the June 2016 issue of Traverse, Northern Michigan’s Magazine.